CSA Balloons is a symbol of excellence in the custom balloon manufacturing industry. We provide our clients with the most impressive collection of colors and finishes and our print quality is unmatched. Our groundbreaking printing tools and processes make it possible for us to manufacture a strikingly perfect finished product without delay. Our custom balloons are the best on the market. Contact us for more information on custom balloons in Jacksonville. CSA Balloons has been providing businesses with superior quality logo printed balloons for over 15 years. Our ultra-modern facilities enable us to print the largest logo imprint on balloons on the planet. Our vast collection of colors and finishes allow our dedicated designers to help our clients create the perfect logo printed balloons. Contact us today and inquire about our various printing services, such as double-sided balloon printing or multi-color logo printing. Get a great return on investment with the leading balloon logo printer in Florida. 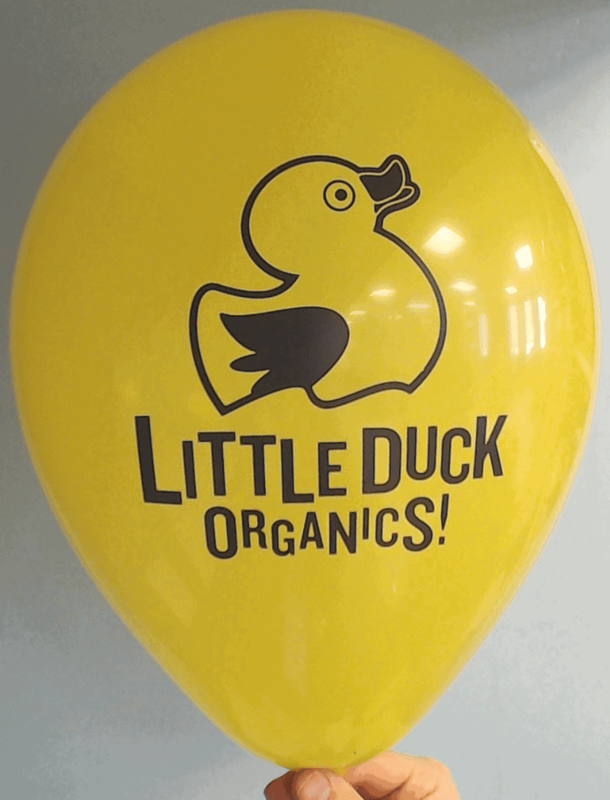 Whether you are participating in a trade show or corporate event, are looking to distribute a fun and unique promotional giveaway, or need to highlight a business milestone, custom balloons will help you promote your brand like no other promotional product can. Balloons are exceptional at creating liveliness, joy, and positive energy. It is no wonder that businesses of all sizes want to associate balloons to their brand. Our client roster includes companies with the world’s most successful brands. 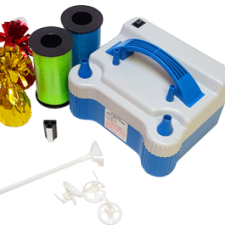 That is because we offer the highest quality product in the custom balloon industry. Our print is strikingly detailed and our balloons are made of 100% biodegradable, natural latex or Mylar. 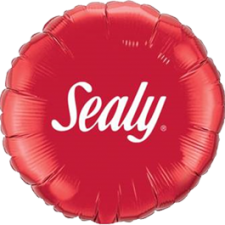 With CSA Balloons, you are sure to associate your brand with an exceptional product. Call us today. CSA Balloons will deliver your custom logo balloons for your corporate events or trade shows anywhere in the Greater Jacksonville area. When you order custom logo balloons from us, you get the best balloon balloons on the market. Call us at 1-888-950-7878 or click sales@csaballoons.com to send us your inquiry by email now! We will print and deliver your custom logo balloons for all your corporate events in Jacksonville fast! There are many reasons to opt for personalized balloons. 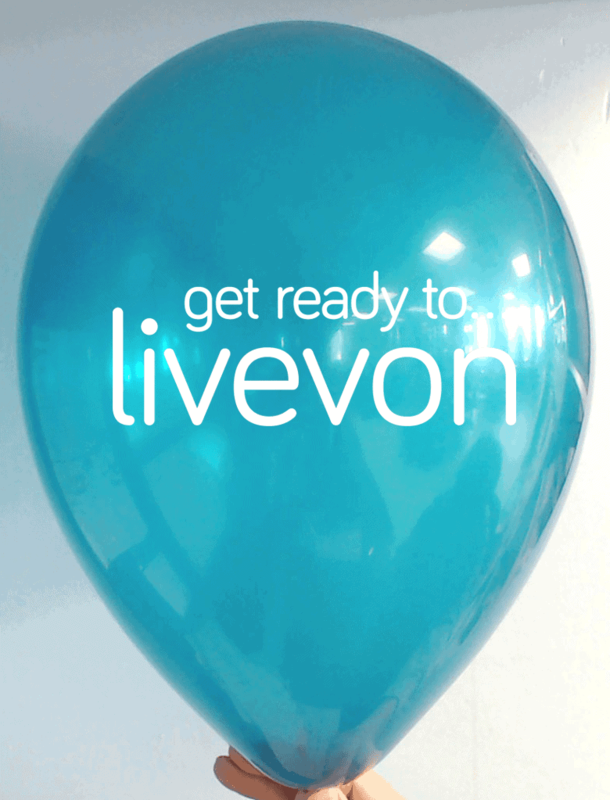 Personalized balloons can be used as promotional items that will help businesses increase their sales. Personalized balloons can also be used to treat a loved one to a personal message or photo printed on top-quality balloons. No matter the reason why you want to personalize your balloons, you will get the best service and product with CSA Balloons. 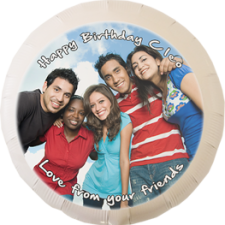 Our expert graphic designers will work with you to create the perfectly printed personalized balloons. Contact us today! 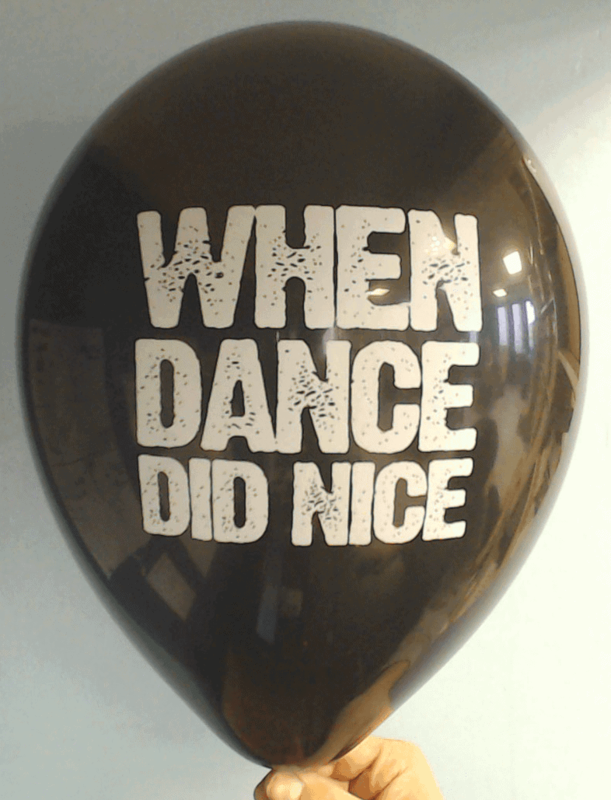 Perfect for events that last several days, custom foil balloons will leave a lasting impression on your guests. 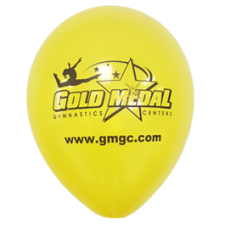 This type of balloon is very durable, comes in an endless variety of vibrant colors and shapes and is 100% recyclable. Many Jacksonville businesses opt for custom foil balloons to showcase their brand at corporate and fundraising events. Flawless and colorful, custom foil balloons can be printed on 1 or 2 sides. 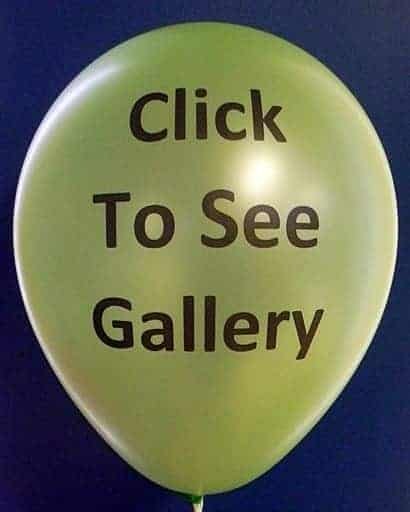 Promote your business with these remarkable balloons. Contact us for superior custom foil balloons in Jacksonville. At CSA Balloons, we believe that our clients deserve the best. For this reason, we manufacture the best quality custom balloons on the market and offer an outstanding range of product colors and finishes. 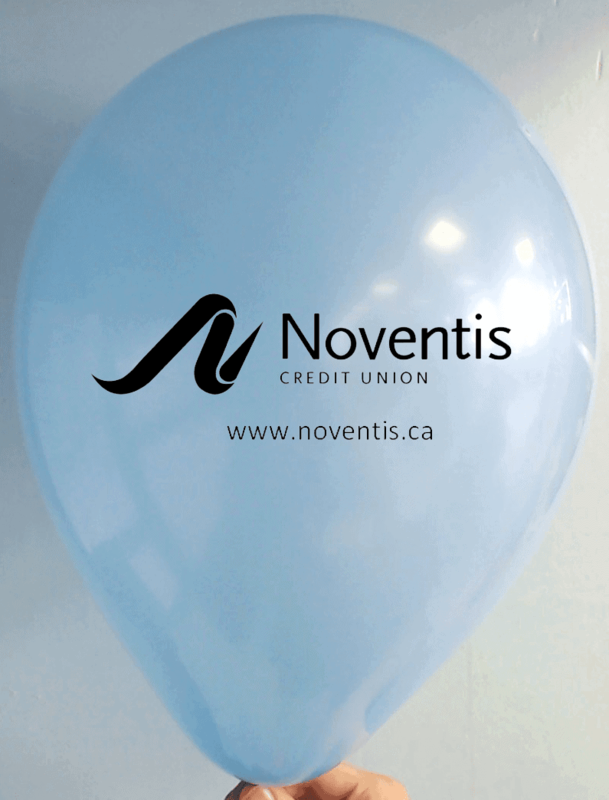 Our balloons will integrate any decor and theme, and will provide you with the promotional item you need to showcase your brand. 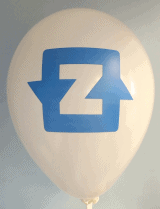 Contact the LEADING Custom Balloons Printer in America now!